Between all of the gym classes, home-ec, and math most of us never use, it’s a shame we didn’t get to trade some of those out for simple Money Management classes in high school! Teaching your children about the fundamentals of a healthy relationship with money is essential. Rather than simply giving speeches on the value of a dollar earned, or any other kind of old fashioned script, consider giving them hands on experience. By learning first hand through doing, they will be forced to face reality. 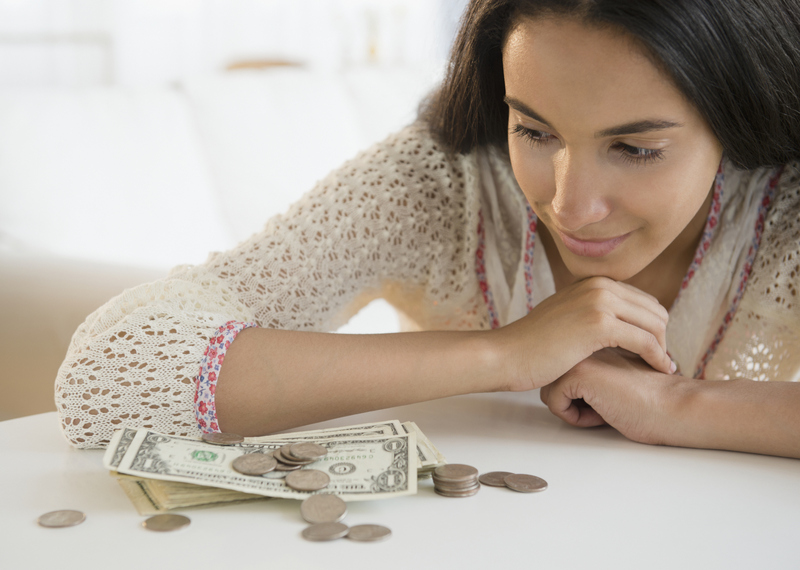 Take a look at some of these things that every teenager should learn before they leave the nest ready to face the harsh world of financial responsibility. Consider giving your teenager a credit card for people trying to build their credit. Monitor it closely, and make them responsible for making payments either from a job that they have or through the allowance you give them. This real life lesson will not only be of educational value for them, but it will establish their credit early on, so that when they go out into the real world after school, they will already know what it takes to have a good credit score, and will be able to rent an apartment more easily or be approved for higher lines of credit. A penny saved is a penny earned so they say. There are many ideas for encouraging your child to save. One of the best is “involuntary saving.” Take $5 out of their allowance each week for 6 months and give it back to them at the end. They will be amazed to see that this little amount is now a nice little lump sum of cash that they can use to buy something over $100 which is quite the luxury for a young teenager! Try to sit down with your child at least once and pull out the old calculator. Ask them what one of their indulgences is. Say it’s a bag of chips every day in the school lunchroom. Multiply this daily seemingly small amount by the number of days in a year and hold the number up in front of their face. Most people are shocked to see that they’ve spent $700 on potato chips. The gift of knowing that by setting a budget for yourself you can stretch your dollar enormously is worth more than it’s weight in gold! Open up an excel spreadsheet and show them a simple formula for how to set a budget. They can enter their expenditures for each month and realize that by allotting themselves a certain amount of money for each thing and sticking to it, they can have much more room for pleasures rather than spending aimlessly.